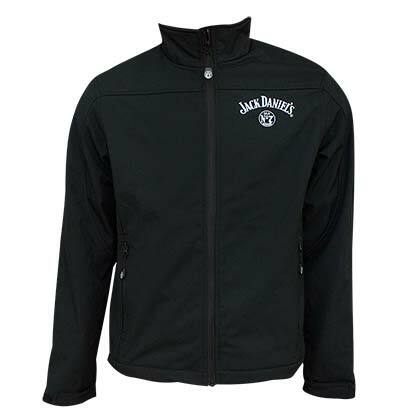 Officially licensed men's Jack Daniels hoodie. 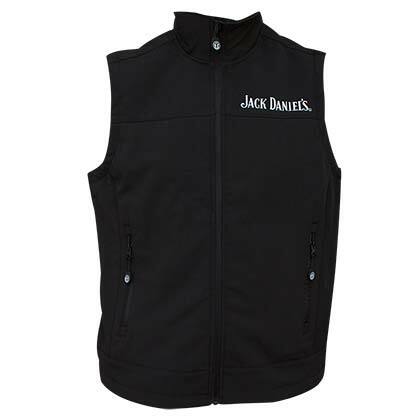 Comes in charcoal grey with a small "Jack Daniels" logo on the front and a larger logo on the back. Made from a cotton/poly blend.